The Research Institute (TRI) at Western Oregon University improves the quality of life for individuals by facilitating positive change in education, health, and human services systems. This conference has ended; however, you can find conference materials here. This message is to inform you that the 2018-19 Follow-Up Interview List is now available for viewing and downloading from the application. The Follow-Up Interview collection opens June 1. The 2019 conference will be held July 21-24 in Burlington, Vermont. 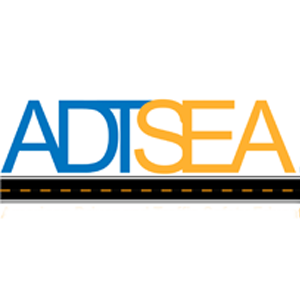 See the ADTSEA website for more details. A brief overview of the new VOCA Campus Outreach and Advocacy Program, with an interview from Abby’s House Director Aislinn Addington, Ph.D., about what we can expect going forward. An overview of Project EF, with an interview from Principal Investigator Dr. Patti Blasco on recent developments. An overview of the Oregon DeafBlind Project, with an interview from Project Director Jan Hearing on their goals for the next few years.